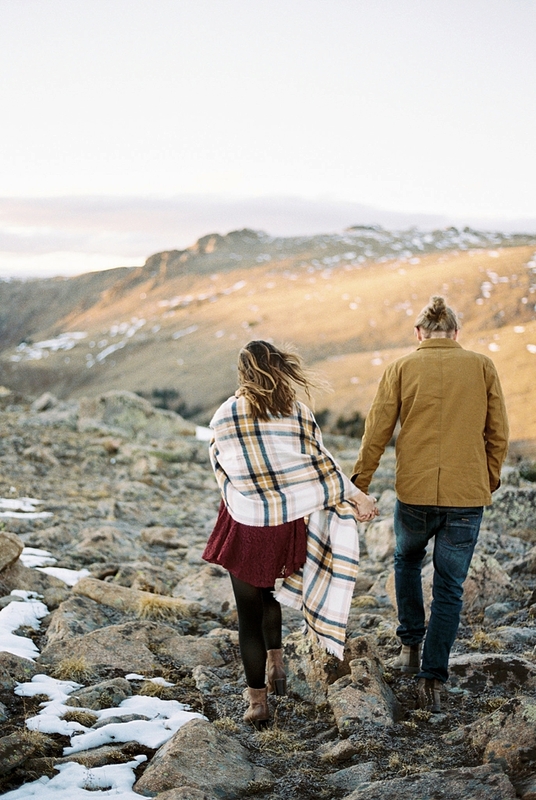 Snow-capped mountaintops and golden foliage set the scene for the ultimate Colorado anniversary celebration at the loveliest altitude. 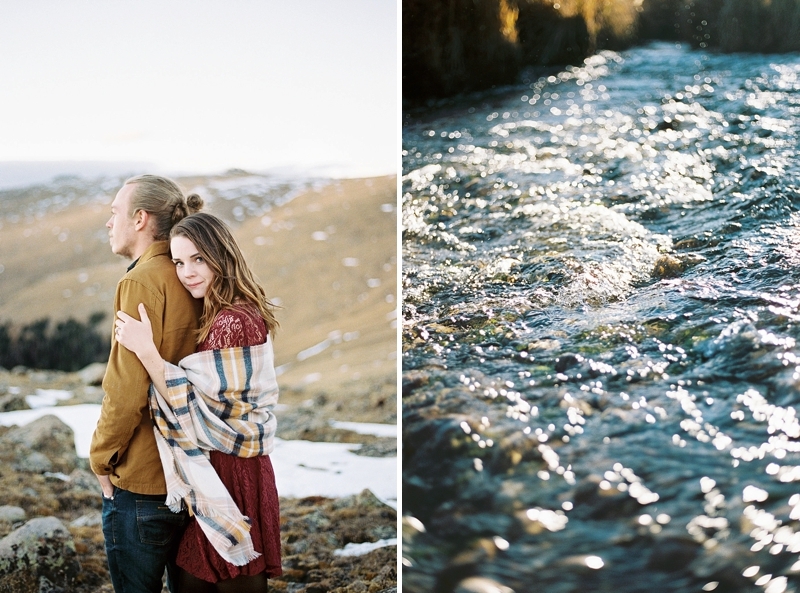 e can never get enough of couples' celebrating their wedding anniversaries, and Lina and Carl's rustic adventure is no exception! 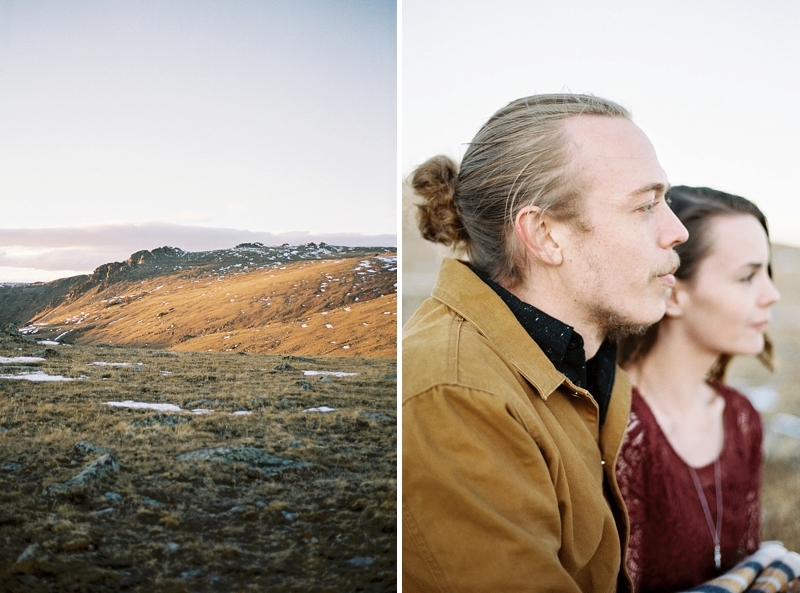 Lina is from Norway and Carl from Kansas, and they met while in college in Kansas City. 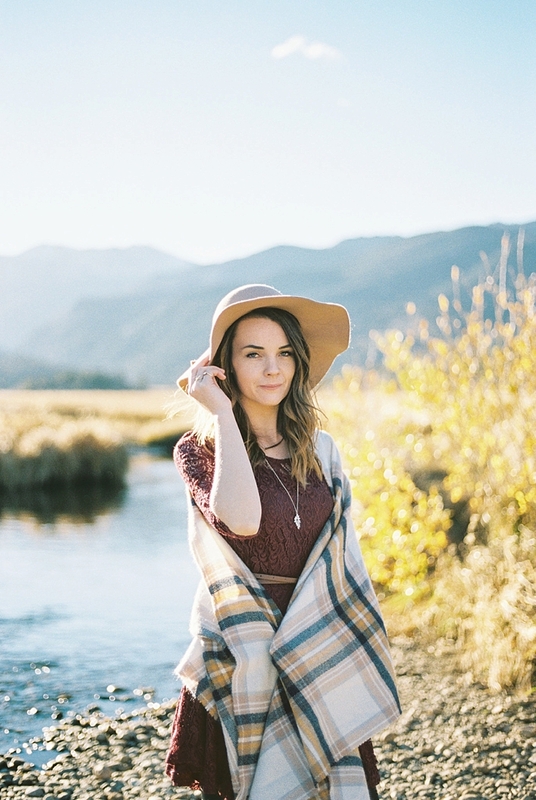 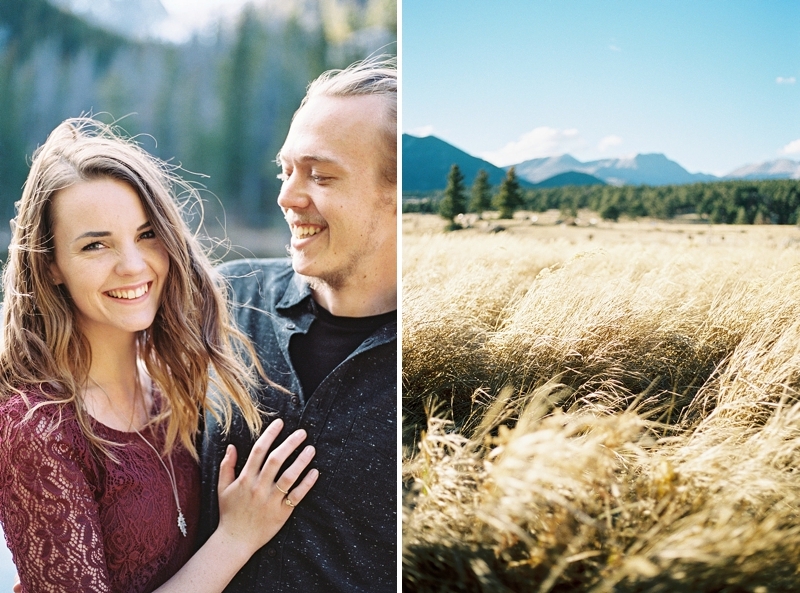 Loving the outdoors and being drawn to the mountains, it was no question that they would move together to Colorado, a state surrounded by snow-capped mountaintops, idyllic hilly landscapes, and valleys to inspire any artist. 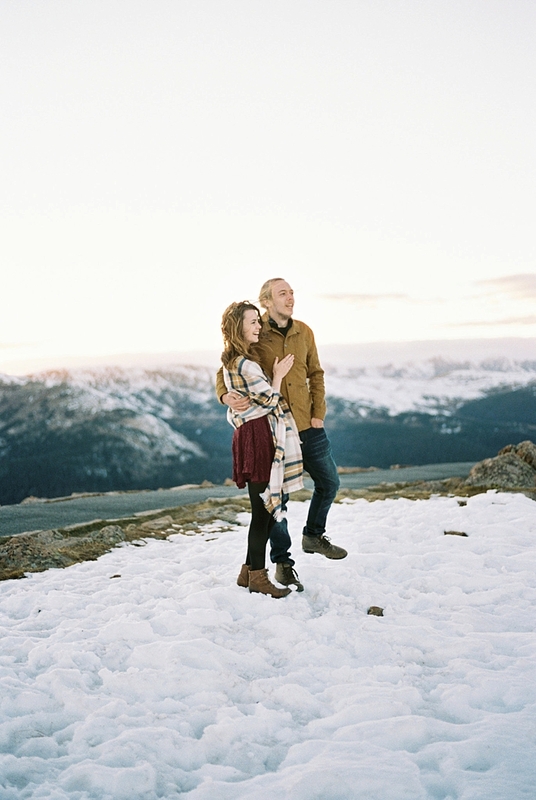 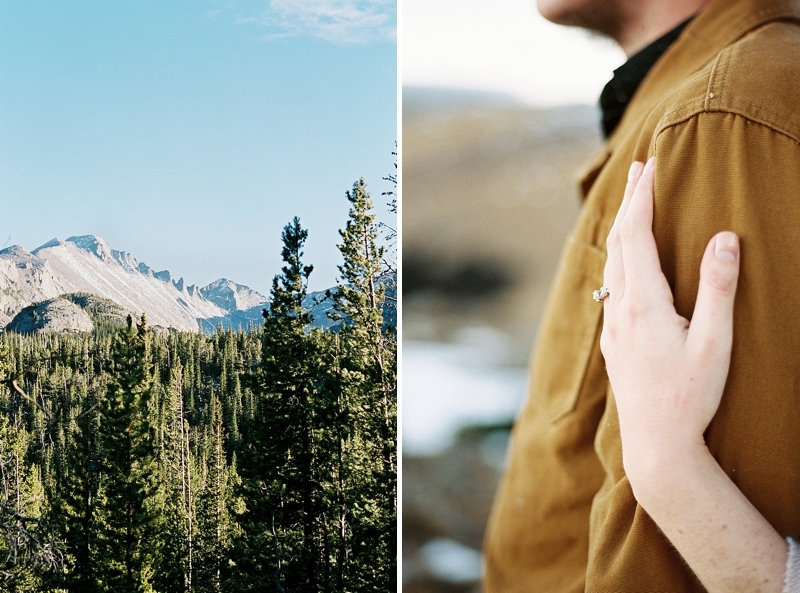 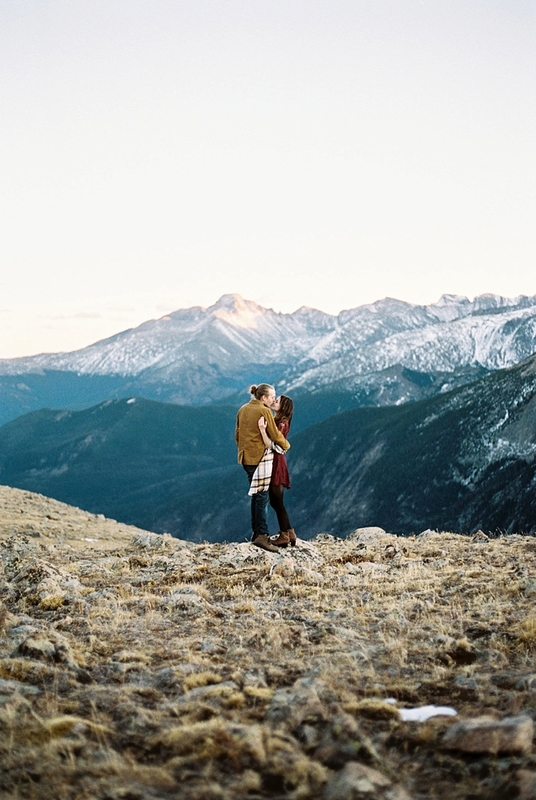 With their love of hiking in tow, they decided to celebrate their third anniversary as husband and wife in the glorious Rocky Mountain National Park with their photographer, Caroline Koehler. 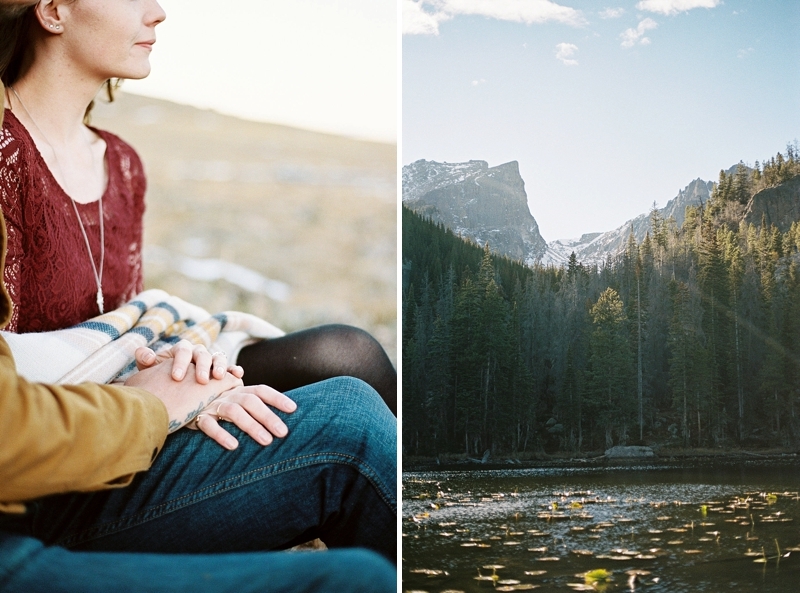 From the alpine beauty of Dream Lake to the golden foliage sweeping against the bright blue sky, everything was a new bespoke memory to add to their journey. 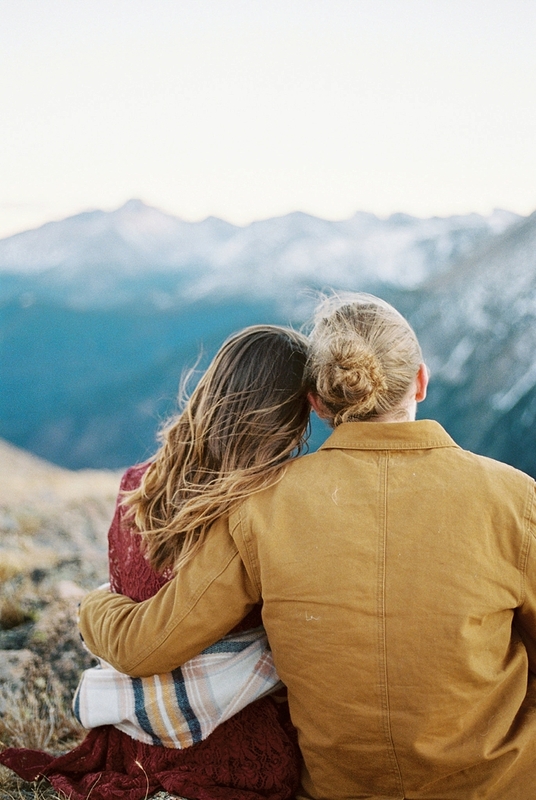 After a full afternoon of hiking, the two lovebirds ended their special day overlooking the Rockies as the sun settled into sleep. 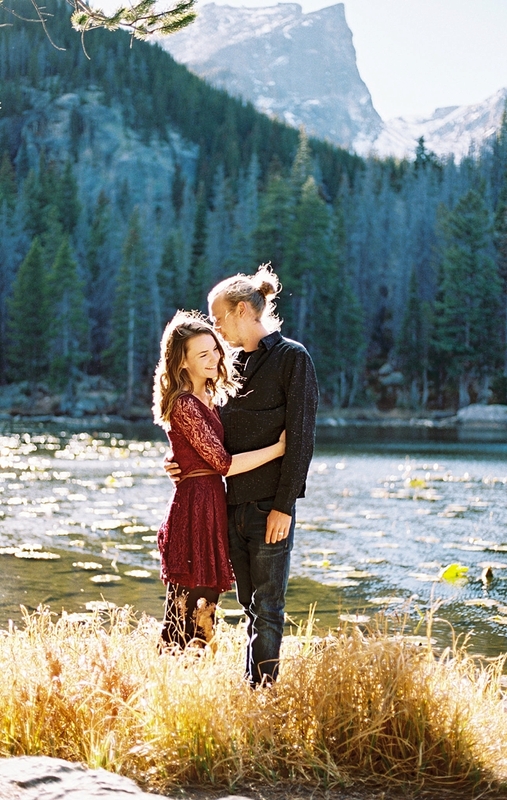 For Lina and Carl, it was their first time at the park, so being able to experience the raw beauty of nature and spend it with each other was the perfect way to celebrate life together.